And develops your people—no matter where in the ranks they are. Your solution: Digital leadership development with Intrepid Learn's platform and our team's expertise. 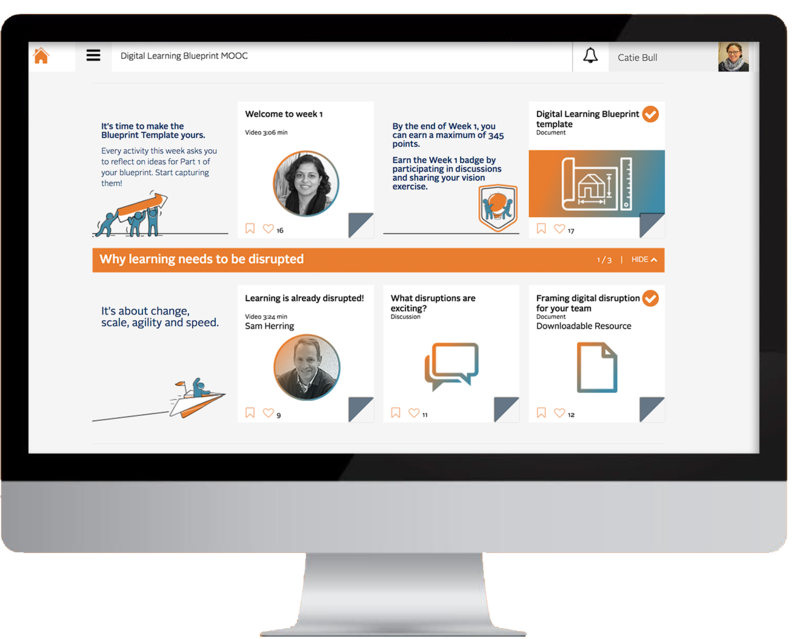 Empower learners through digital leadership development with the chance to tap tacit knowledge and "the wisdom of the crowds"
Check out this Using Technology to Amplify Leadership Development article and the Transform Dip-and-Dunk Leadership Development webinar recording.